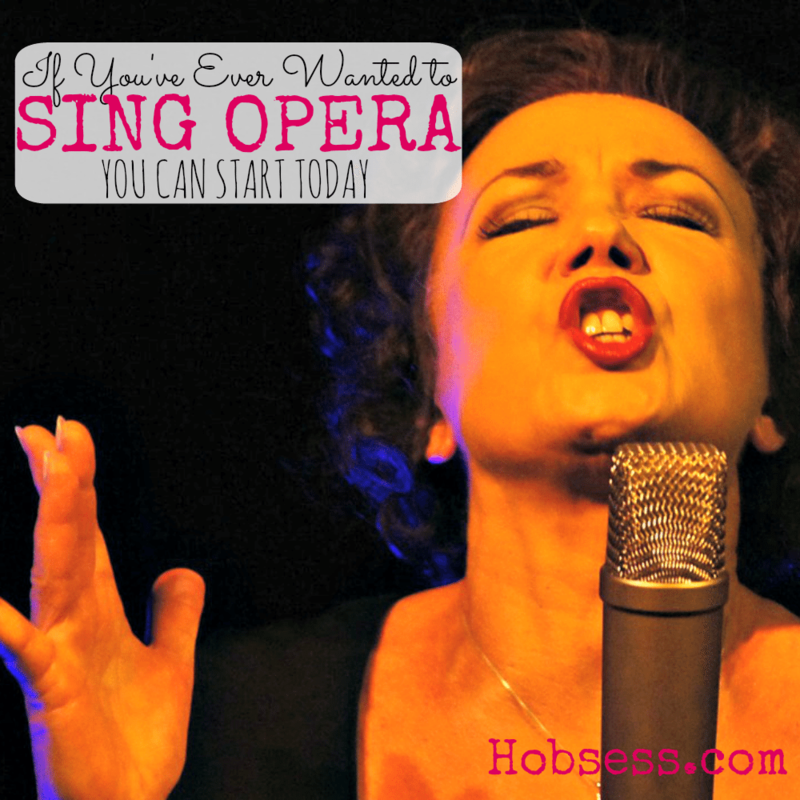 If you love going to the opera and can sing, why not take your talent to the next level and learn to sing opera? All you need is a vocal coach and practice. It’s never too late to learn. Watch this eHow video of David Kingery, a professional vocal coach, explain what you need to do to get into opera. Are you just getting started or are you an expert? Get involved with others who share your interest and/or passion in the opera. Join the National Opera Association! Go to this Opera Board, click “Follow Board” and then help us make this the best board on Pinterest! Follow Hobsess (Rev Crouse)’s board Opera (MUSIC) on Pinterest.